BourbonBlog.com‘s Tom Fischer interviews Ted Palmer, El Presidente of Roundhouse Spirits, Boulder Colorado. 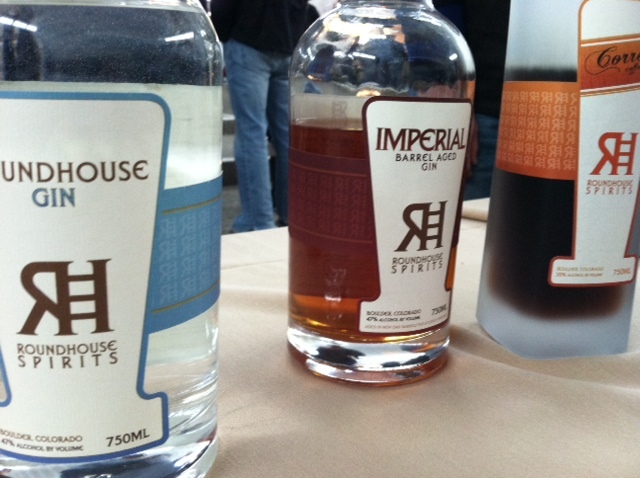 Roundhouse makes a Imperial Barrel Aged, which is their award-winning Gin aged in oak casks for at least 6 months. It has a complex character smoothness. Roundhouse Spirits also makes a Corretto Coffee Liqueur and Roundhouse Gin. You can find Roundhouse Spirits in Colorado, Texas, Wyoming, and Missouri or purchase here. Filmed and edited by Bridger Root. Produced and hosted by Tom Fischer, during Breckenridge Crafts Spirits Festival.